Many people have animal totems. That is, animals who show up in their real life, dreams, as spirit, or in other ways. As a totem, each animal has a meaning, as communication, guidance, or energetic support. You can find out more on this topic by Googling something like: animal totems; bird spiritual meaning; or similar words, maybe more specific as to totem. Cardinals are my main totem, so I might enter: cardinal totem meaning. I just did, and saw several good sources. The illusion of limitation. That is a premise of the Law of Attraction (LOA): the Universe is of unlimited abundance and possibility. However, our false belief in lack does prevent our free flight! The Eagle represents Freedom, so naturally it wants to see us follow the LOA. The hawk is also a guide and a messenger. 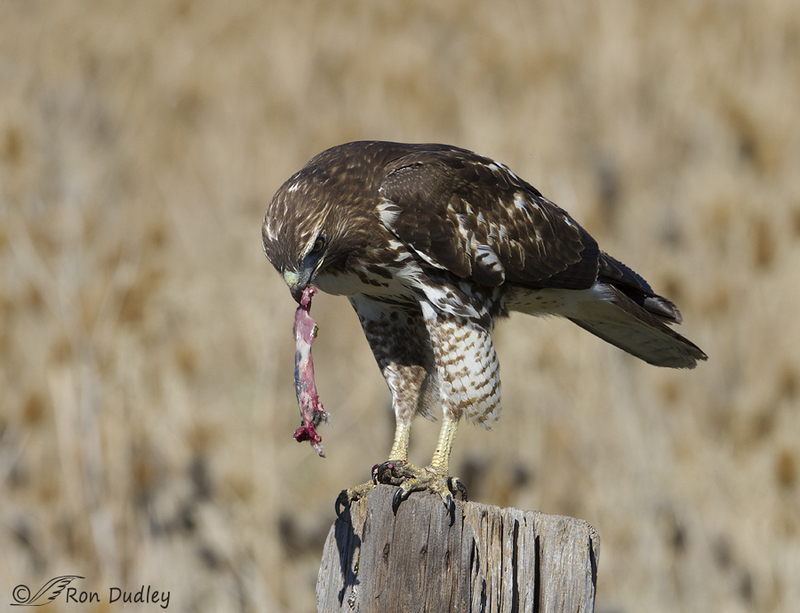 I was walking this morning and a hawk with food in his mouth flew down on the fence right beside me and looked right at me for a minute or two. Cool! My friend consciously works with the Law of Attraction, with the intent to keep herself in the Vortex of Creation. A vortex is a creative motion in nature. 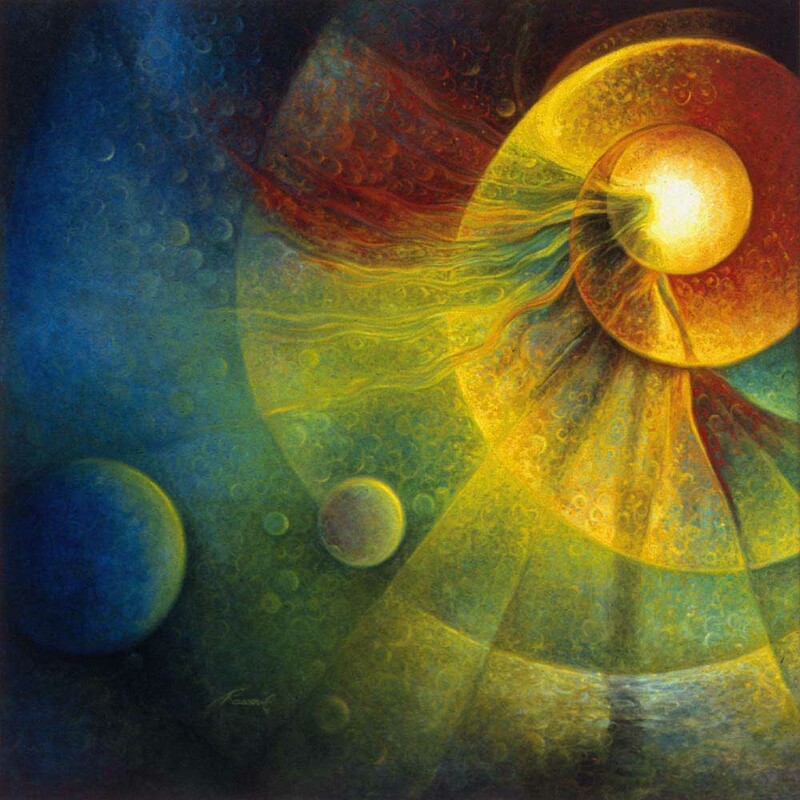 The Vortex of Creation is a vibrational state of having the right high frequency swirl of energy about you, to create your desires, that which you choose in life. It’s a vibration or a feeling of already having everything you desire. I experience it as a happy state, a lighthearted mood, a higher level of energy and high motivation, confidence and expectation. It is the opposite of wanting, hoping, fear, or depression. My step is lighter and more graceful. If I feel sick, I get into the Vortex of Creation and feel healthy again. What happens is that in the Vortex, your creations are swarming around you, coming into your life. Oh, but when you are out of the Vortex, your down mood and negativity create a momentum toward a life that will perpetuate those feelings. You’ll have to get back into the Vortex of Creation to pull everything you have desired into your life. Corollary to the Law of Attraction: Don’t do anything until you get into the Vortex of Creation. It won’t go well or it won’t go quickly, when you act outside the Vortex. It’s best to get into the Vortex before you get out of bed, and stay there. Law of Attraction is a Law of the Physics of Consciousness. Okay, so I get the coach calls. My friend had phoned me yesterday, with a business situation that wasn’t really a big problem, yet she felt a little out of the Vortex. The real issue was watching her savings account balance take a temporary downturn. I reminded her to stop giving such focus to the manifested real world evidence. That is irrelevant. What is important is what she has just next to her in her vortex, coming into her life. I suggested that instead of looking at the savings balance online, imagine an indicator, like a bar graph, ex., that would indicate the balance going up. She could make it green and watch it rise. Imaging is a creative act. Whatever works for you is what you should image. And I told her, though I know she does it every day, to keep imaging having what she desires for herself and her family, in detail, including all senses. Exaggerated images work very well, if you can “see” it that way. Now, I don’t mean imagining how those things are going to come about. It’s the personality self doing the imagining, usually, especially when not in meditation, and it simply is not designed with a capacity to know how something can happen. Unlike the Higher Self, it doesn’t have the full view of all possibilities. So don’t even worry about HOW, just WHAT. Your main work is to keep that feeling, remaining in the Vortex. Your friends may laugh at LOA, saying it won’t work, or what do think it is, magic? Well, yes, it IS magic, defined as utilization of natural laws with which the mainstream are unfamiliar. Message to be confident that your universe is supplying what you need. Knowing what you don’t want, choose what you do want, and remain in your happy Vortex. Not only will it manifest your desires, it brings a state of Awareness. 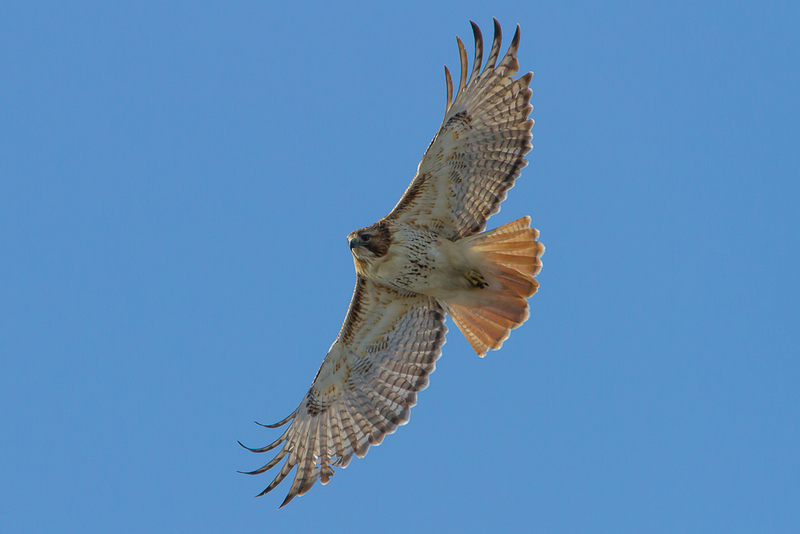 Like the hawk, you will have a higher point of view, and being aware, you will notice your totems and all the messages your self-created personal universe constantly gives you. Click on YouTube from the Main Menu of the blog, to find the Creating playlists that will teach you to create your life, using the Law of Attraction.